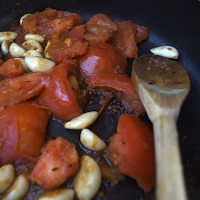 The Stanford ESP Blog: Cooking! 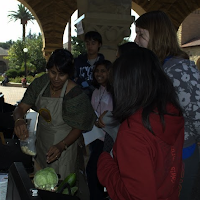 Students watched and learned about Traditional Indian food that can be cooked quickly and effortlessly. 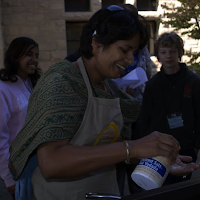 Students were taught how to interlace spices into meals and learned the varied effects of specific spices. Not to mention the got to EAT some of the delicious food prepared before their eyes! This class looks really fun and very yummy. Do you have any pictures of the final product?